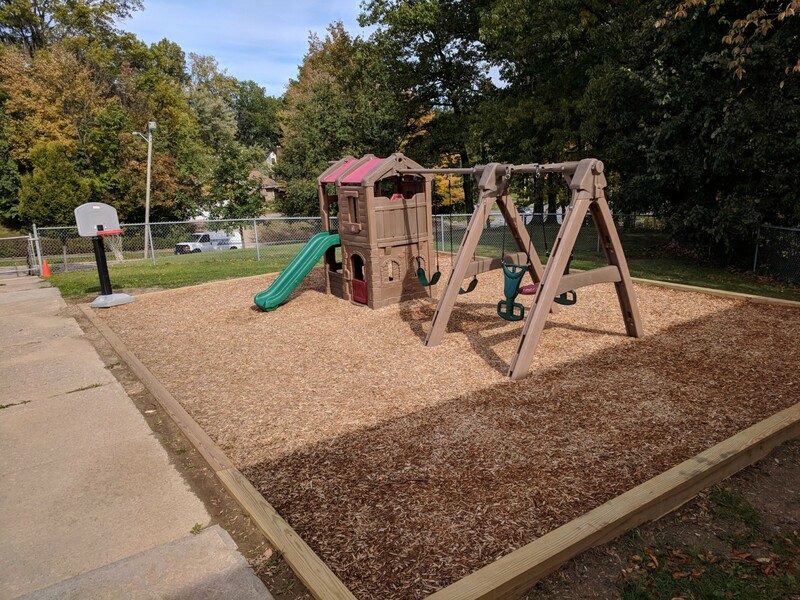 Preschool students in the South Euclid Lyndhurst Schools now have access to new playground equipment thanks to a recent grant awarded to the District by The Legacy Village Lyndhurst Community Fund! The SEL Preschool is located at Rowland Elementary and serves students of all ability levels, including those with special needs. During the equipment selection process, the District took steps to ensure that students with special needs would have increased access to playground equipment that supports the development of important motor skills. 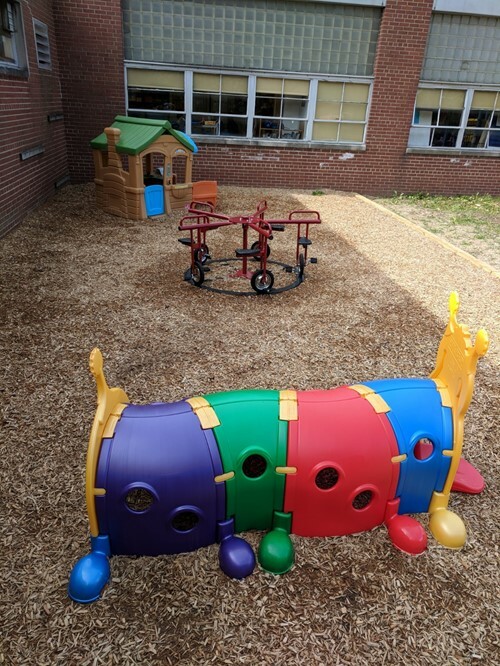 The SEL Schools would like to thank The Legacy Village Lyndhurst Community Fund for making the Preschool playground a better place for students to grow, develop and learn!